Please join us for a very important discussion! Anti-imperial, anti-capitalist movements do not necessarily mean the politics of the participants are anti-sexist and anti-racist. How do we comfort each other and check each other in a community of activists united to bring down structures of capitalism, imperialism and colonization? 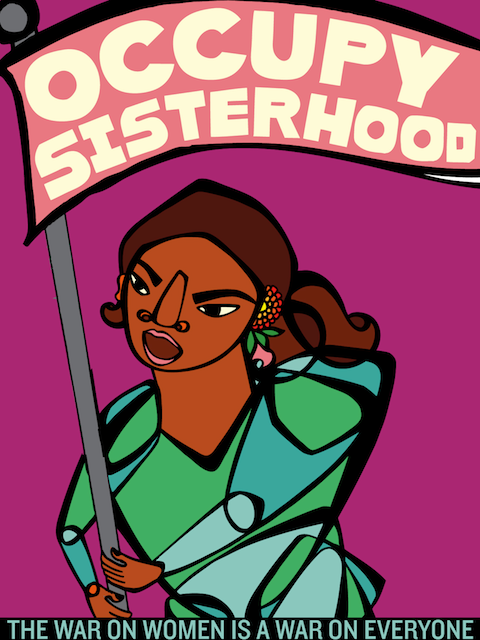 How do we as women educate each other and support movements that may hinder our energy and collective power if there are perpetrators of the same oppression organizing together?